Joel leads the direction and growth of the company and oversees teams in Denver and Nairobi. He founded Pathways in 2012. Prior to founding Pathways International, Joel was a Senior Consultant at Perficient where he built solutions pertaining to system analysis and development, project management, database and data warehouse architecture, and data systems administration and integration processes. 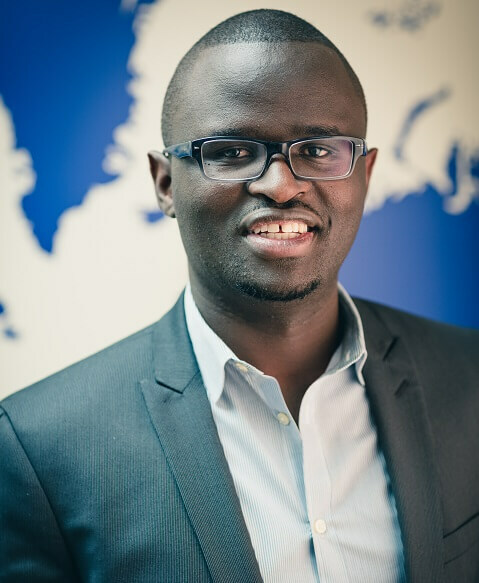 Joel holds a Master of Science in Business Intelligence from the University of Denver and Bachelor of Science in Computer Technology from Jomo Kenyatta University of Agriculture and Technology.